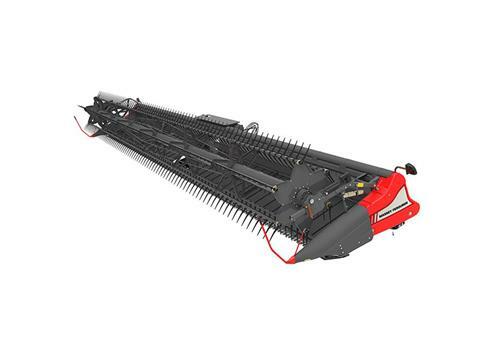 9255 DYNAFLEX DRAPER HEADERS: The Massey Ferguson 9255 retains the industry leading features from the proven 9250 series, such as a fully flexible cutter bar with 8” of hydraulic travel, integrated 12 degrees of hydraulic tilt with mechanical driven cutter bar and draper belts. 9255 DYNAFLEX DRAPER HEADERS: You've seen draper headers. But you've never seen one like this.